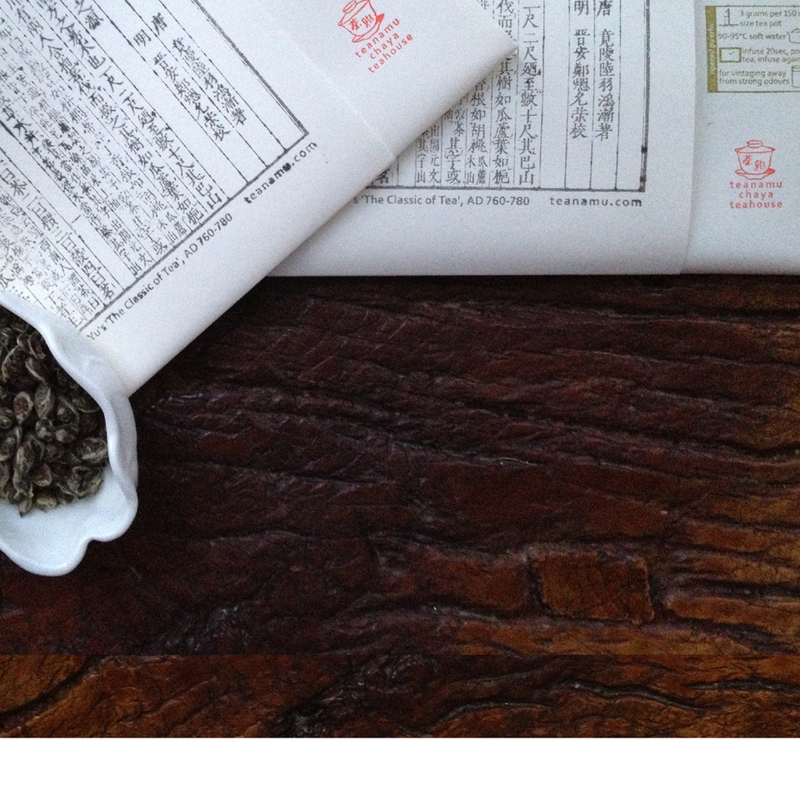 Discovery Collections are selections of our favorite teas and tisanes. 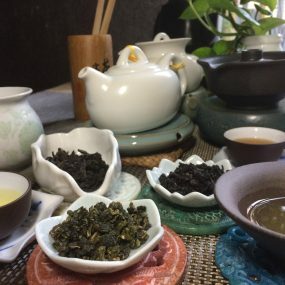 These collections can be an introduction for those discovering our loose leaf teas for the first time but we’re sure they would please even the tea connoisseur. We feel these collections capture the variety of artisan teas being produced today. Our discovery collections contain three to four sachets of different teas, selected to display the range of flavors and styles available. 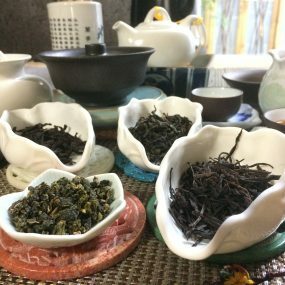 While these discovery collections are presented as gifts, we are sure that they are a great way for seasoned tea drinkers to explore new categories as well.